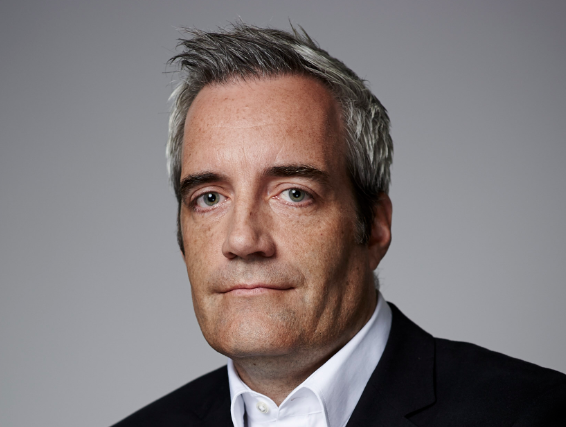 NBCUniversal International Television Production has finalised the shape of the factual development unit that former Fever Media co-founder David Mortimer leads. Jack Burgess, another ex-Fever exec whom TBI revealed had joined NBCU last year, will lead factual entertainment development alongside Ben Riley, who is a former BBC Format Entertainment, MTV and Endemol exec; while heading the shiny floor development team are Daniel Nettleton and Matt Tiffin. Nettleton and Tiffin come across from NBCUI-owned UK prodco Chocolate Media. Nettleton was head of development, while Tiffin was head of entertainment. The pair of experience working in development at the likes of the BBC, RDF Media, Eyeworks and Endemol. Finally, Newton Velji joins from Endemol-owned UK indie Initial, where she focused on entertainment and comedy development. At NBCUITVP, she will be senior development producer. The unit reports into senior VP, factual and entertainment Mortimer, who oversee all unscripted development across the NBCUITVP division, which includes producers Chocolate and Monkey Kingdom (Made in Chelsea). The development unit was announced in December. The news comes soon after NBCUI acquired the remaining shares in Australian prodco Matchbox Pictures that it didn’t already own and also bought into Canadian producer Lark.